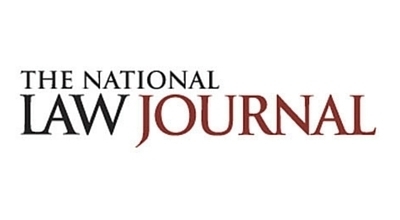 Mike Scarcella writes in The National Law Journal, "A federal judge’s reinstatement of an Obama-era workforce pay-data disclosure rule will pose “significant practical challenges” for the U.S. Equal Employment Opportunity Commission and require the adjustment of deadlines imposed on employers, the U.S. Justice Department said Wednesday in a new court filing. The Justice Department was responding to a court order issued by Judge Tanya Chutkan of the U.S. District Court for the District of Columbia, who reinstated the pay-data rule last month after concluding the Trump administration unlawfully scuttled it. The rule was crafted as a measure for the government to investigate and combat workplace inequality. Business advocates have argued the new data-collection rule, which requires large employers to provide pay information based on gender, race and ethnicity, is onerous and could be misinterpreted without greater context. Neomi Rao, then the Trump administration’s regulatory czar, played a lead role in freezing the Obama-era rule.